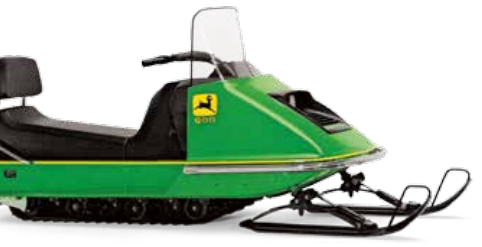 The cold air is coming in quickly as we approach the winter months and it won’t be long before the ground is blanketed in snow but John Deere snow pushers and John Deere snow blades can make winter easier. For those of us who know what it’s like to muscle through a tough winter, we know the irreplaceable valuable of the equipment that keeps us going in spite of snow, sleet, and ice. 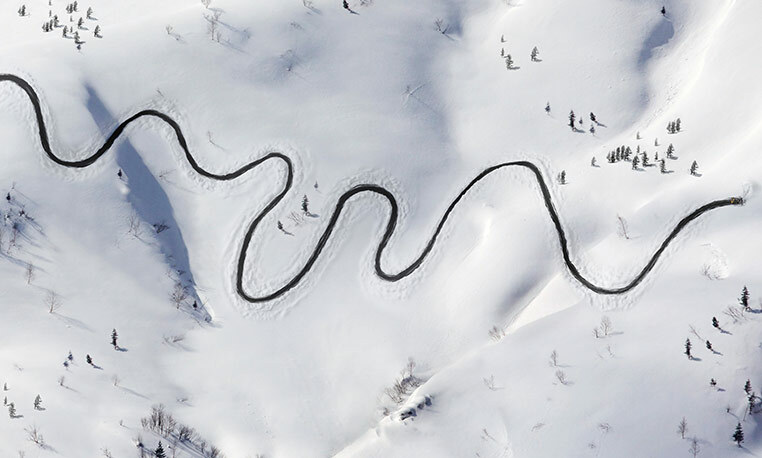 At John Deere, we continually improve our winter equipment and the available accessories to make sure you can achieve the necessary tasks despite the harshest of weather conditions.